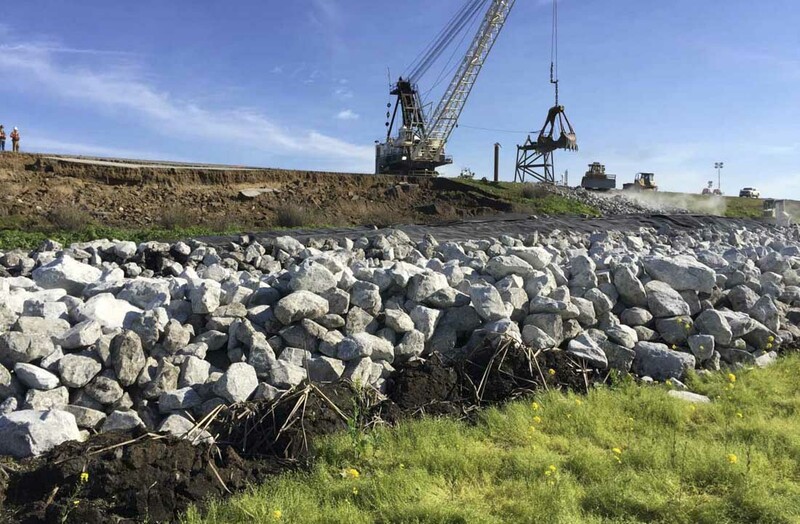 Seepage through the levee foundation and lower levee slope due to high river flows caused by 2017 high water and winter storms in the Sacramento-San Joaquin Delta region led to a landside levee slope failure on Tyler Island on February 13, 2017. 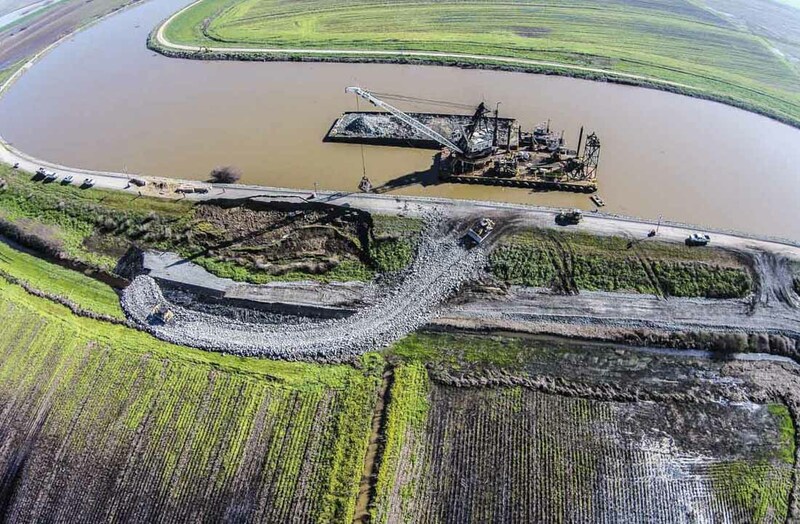 The lower portion of the landside levee slope rotated into the adjacent toe drain and agricultural field, collapsing the upper levee slope and all but the waterside 10 feet of the crown. 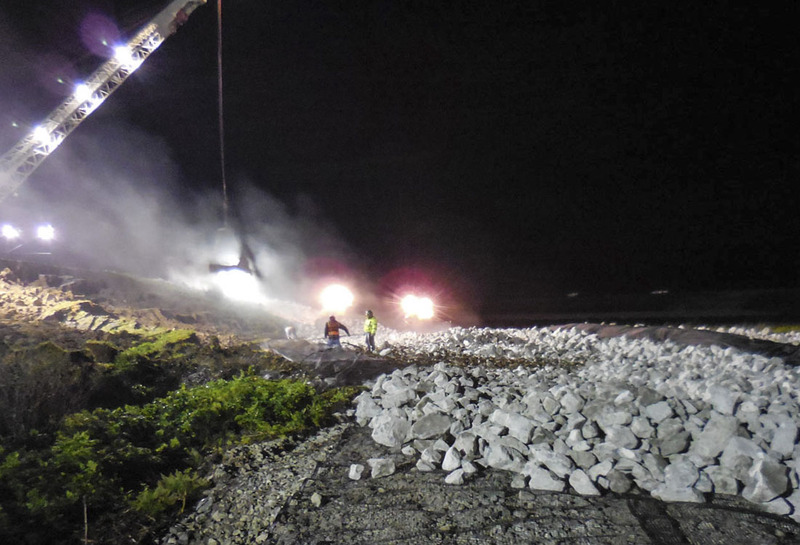 The Dutra Group was called for an immediate emergency response to provide barge mounted marine construction equipment and materials to construct a rock ballast to stabilize the levee slope failure and rebuild the levee section before it failed, flooding the Island and parts of the town of Walnut Grove. The Dutra Group was called by the Reclamation District No. 563 Tyler Island’s (RD 563) District Engineer Kjeldsen, Sinnock & Neudeck Inc. (KSN) on February 13, 2017 at 1000 hours. The Dutra Group had a Crane barge, loaded rock barge with tug on site placing rock as directed by 1130 hours the same day. Also mobilized within 2 hours were assistance equipment, 2 dozers, 416 back hoe, 84” pad foot compactor, porta potties, and light plants with supervisors and employees to operate at a 24-hour basis under the direction of KSN. The Derrick Barge 24 was also mobilized out of Dutra’s Rio Vista facility to assist. 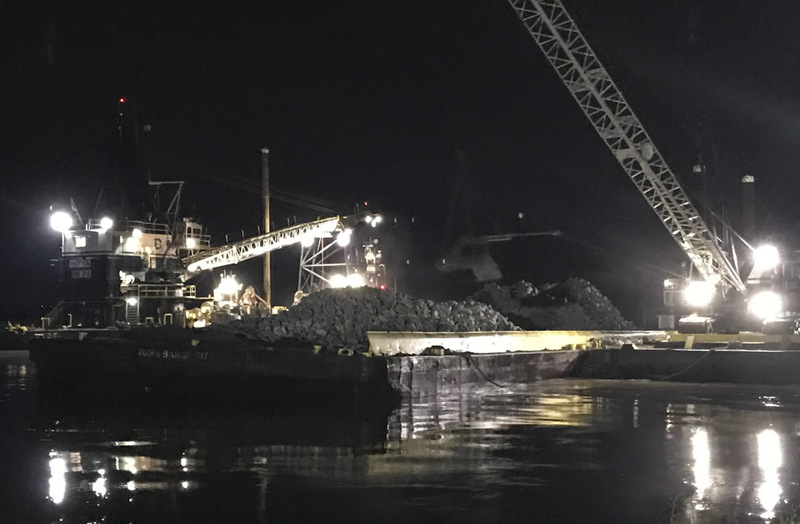 9,024 tons of rock product placed were brought from Dutra’s San Rafael Rock Quarry by barge and tug 65 Nautical Miles away. In addition, 8,182 tons of fill was placed and brought by barge and tug from Decker Island 20 nautical Miles away. 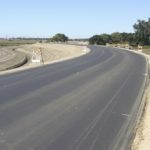 2 tug boats were used on the project and coordinated with Caltrans and the Mokelumne River bridge openings. Project was completed 4 days later on February 16, 2017, with no safety incidents. ASCE Sacramento Section -2016 Outstanding Construction Project of the Year.